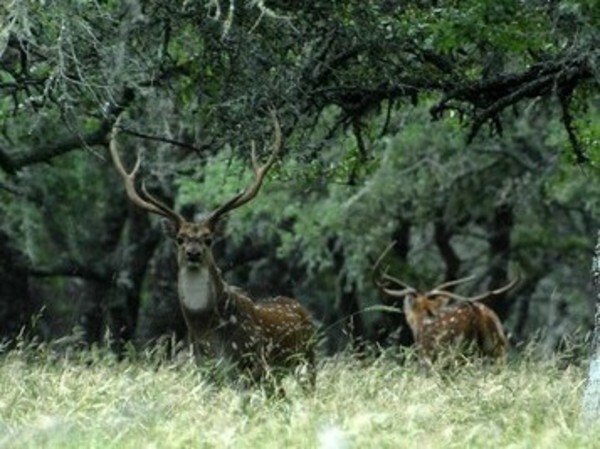 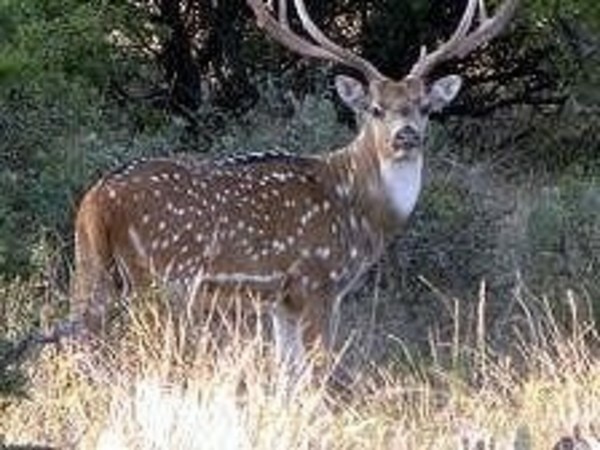 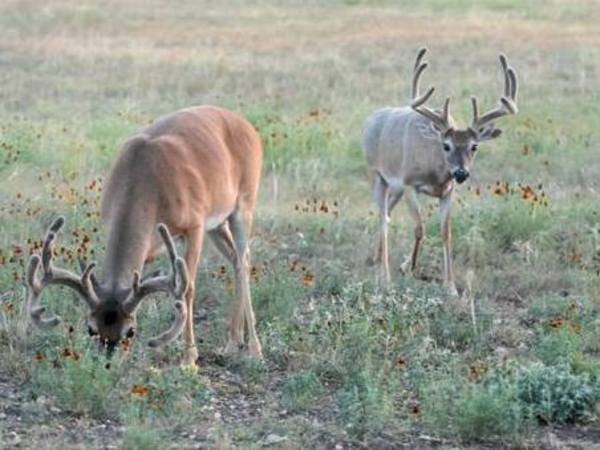 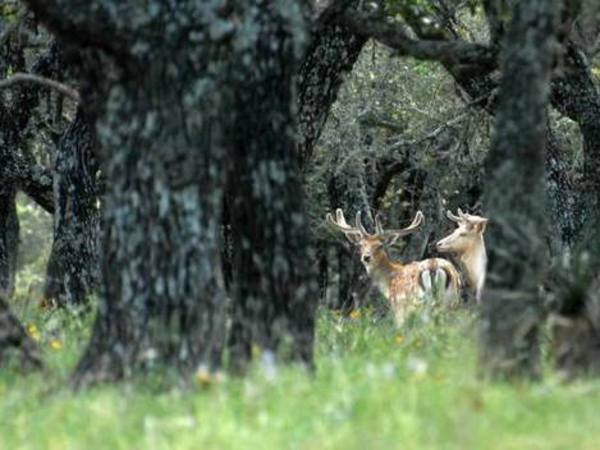 South Fork Ranch is located 7 miles from Rocksprings on FM 2995. 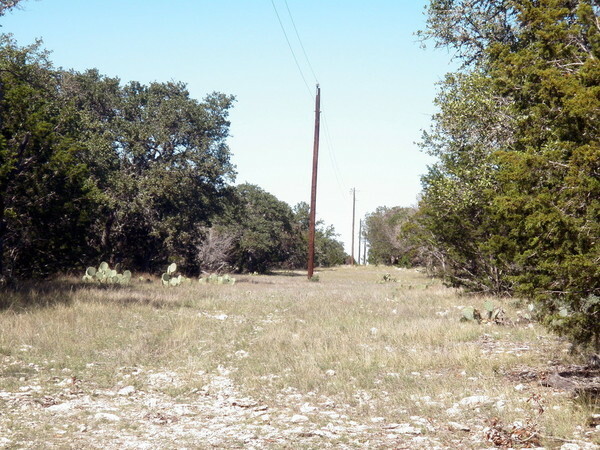 Most tracts front on a private caliche road behind a locked gate, others front on FM 2995, a paved state highway. 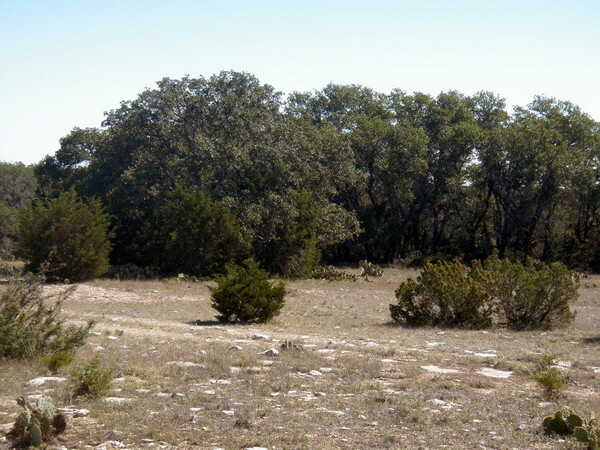 This is an ideal get away spot for you and your family and a great place for future retirement. 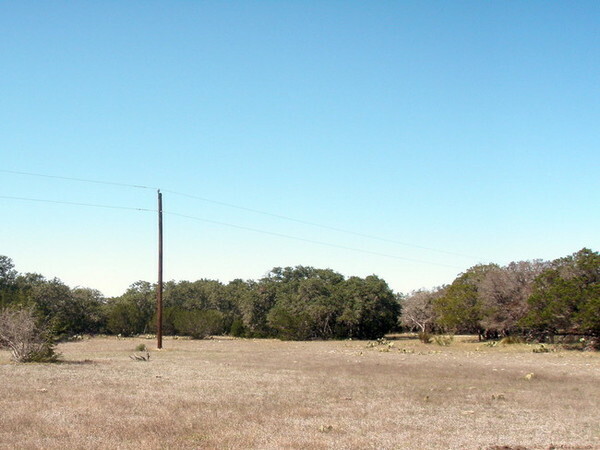 There is electricity on most of the tracts in the ranch as shown on the plat. 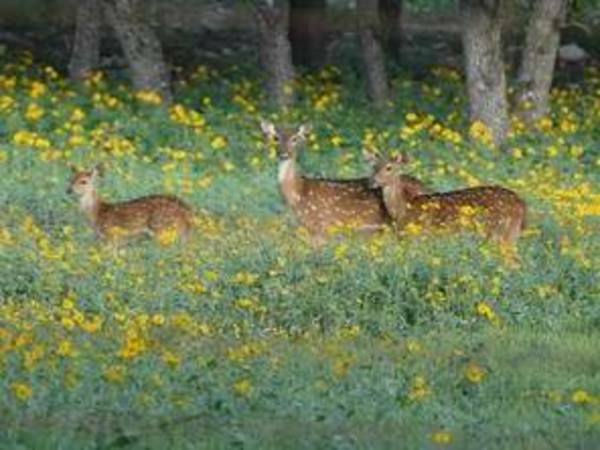 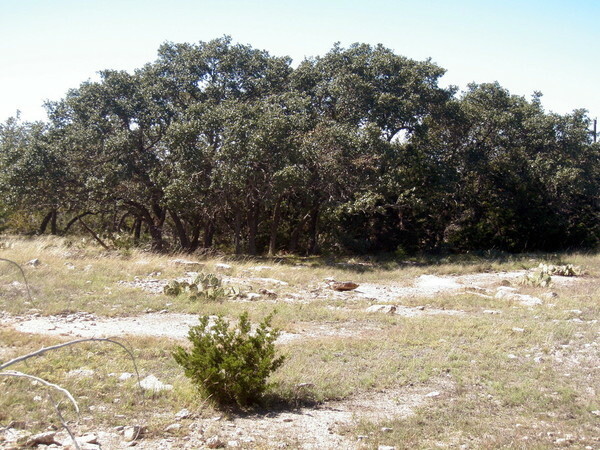 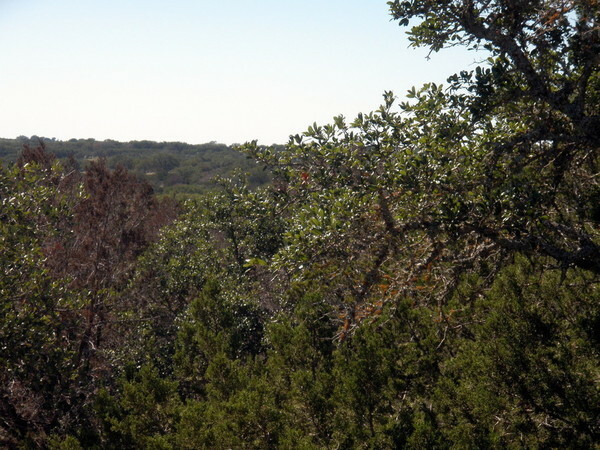 The property is gently rolling with a good covering of Live Oaks and scattered cedar.